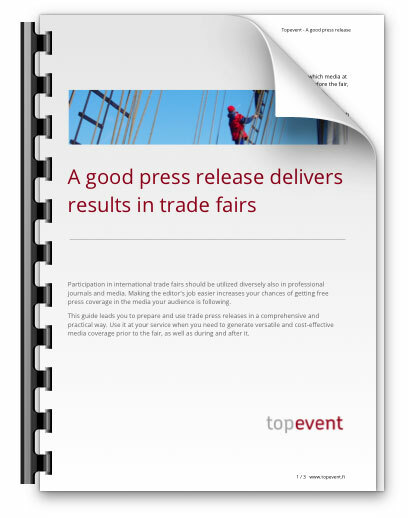 Reach your targets at fairs and stakeholder events. 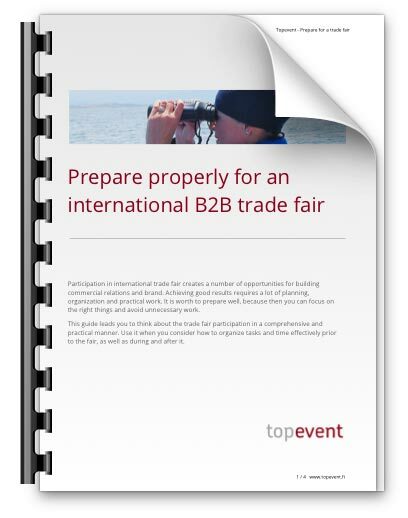 Each company wants to get a good return on their marketing investment, when participating in international B2B trade fairs. Targets may be different, but achieving them requires a comprehensive and realistic view, good eye for design and a flexible but disciplined execution. Focus your own resources on the right issues and use experienced, inspiring and flexible professionals, just to the extent that you need, for planning, implementation and utilization of a fair participation or other interest group event. This sets you apart from your competitors, and you set and achieve measurable goals, develop your exhibition marketing skills and save time, effort and money.